Contradictory to how the country is being startled by the demonetization, I believe it’s going to be beneficiary to the Real Estate Industry right after some stagnancy. 100% cheque transactions are originally followed by most sectors in the industry apart from the unorganized sector, which would face the repercussions of RERA. Adding to the benefits is the drop in home loan rates to a satisfying 7%, easing the requisites for the lower and middle income group to buy their houses. Although the two tier and three tier cities will be majorly affected as they relied on cash transactions, a revival for them can be the strategic use of architectural plans that suffice the ticket price and ticket size. 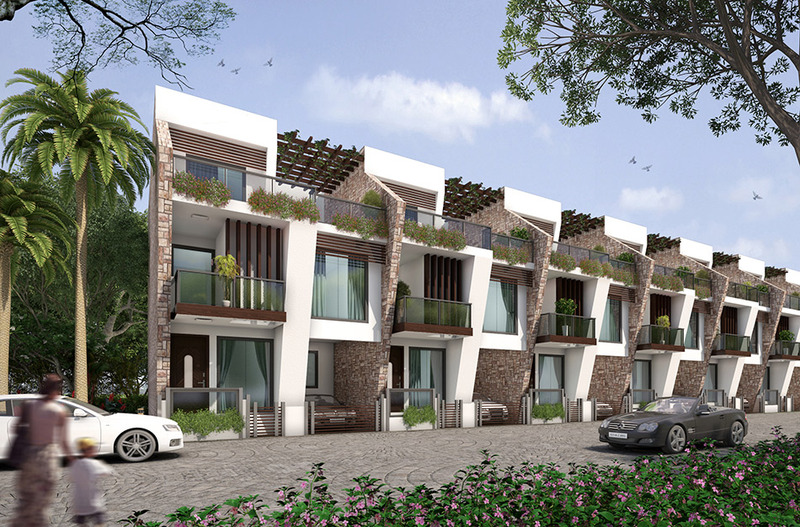 The architect plays a major role to bring in the change by projecting affordable housing. 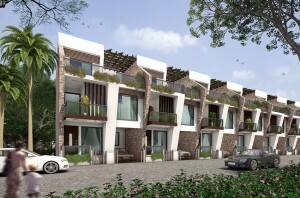 Following the same concept, a successful trend has been set by our team in developing a total sold out 10 lakh sq.ft. project. Following which we are developing another site, housing 350 bungalows and 250 apartments, optimistically accepting the revolution.